OH NO THE BUNKER IS HAUNTED! 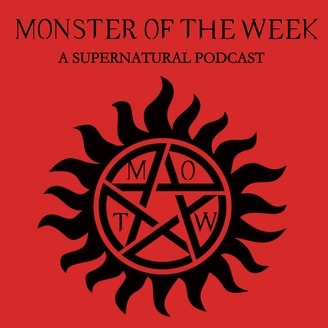 This week we're covering S09E14 - Captives, in which Kevin makes a surprise appearance, Linda Tran is an absolute star and badass, and Castiel spends the entire episode doing something I've already forgotten about, because it was that dang boring. 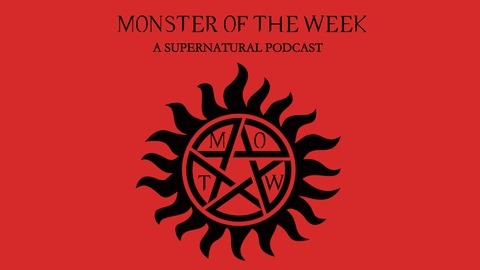 Enjoy the podcast hunks!